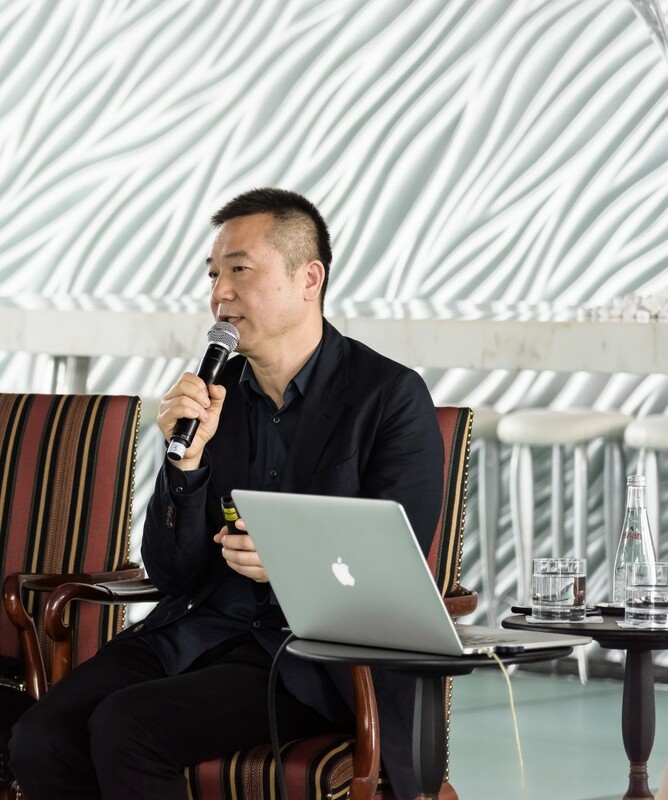 Coinciding with Art Basel Hong Kong and the Hong Kong Art Week, the second edition of the Private Museum Conference was successfully held on 29 March 2018. 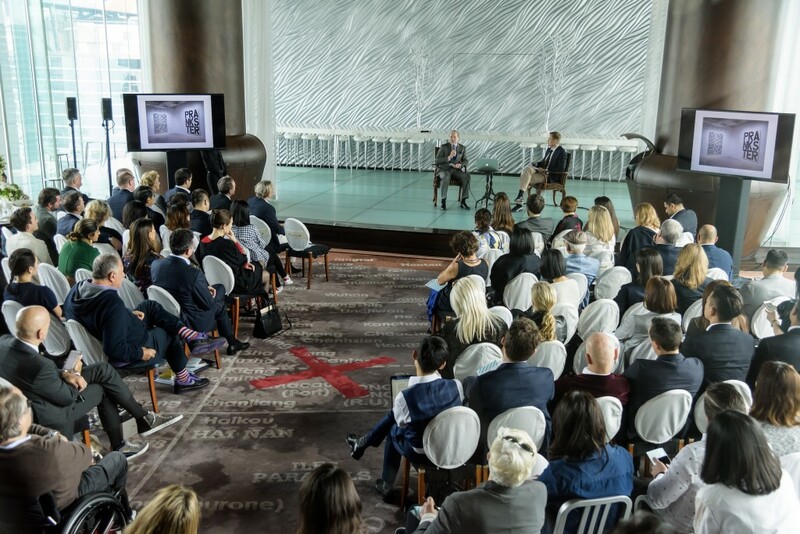 Over 100 private museum founders and museum directors, art collectors and experts from around the world attended and shared their perspectives and expertise among them Dr. Uli Sigg, Dr. Hong Djien Oei, Jean Pigozzi, DSL Collection’s Karen Levy, MAIIAM Contemporary Art Museum’s Eric Booth. The Private Museum Conference was kindly supported by The Peninsula Hong Kong, Phillips auctioneers and CODE Art Fair. 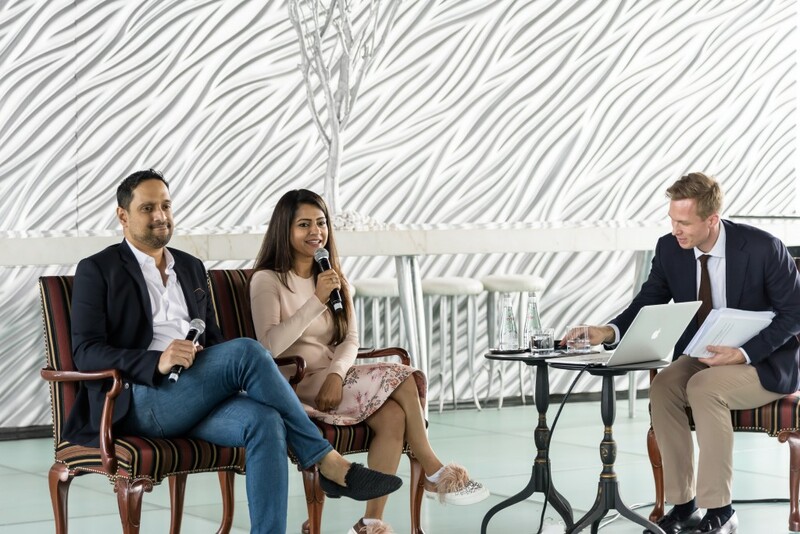 During our half-day conference, a variety of topics were discussed, from the creation of global cultural brands to the construction of not only new museums, but also new cultural hubs. Moreover, best practices and cases in today’s private museum landscape across the globe, from Turin to Bangladesh and Shanghai, were explored. 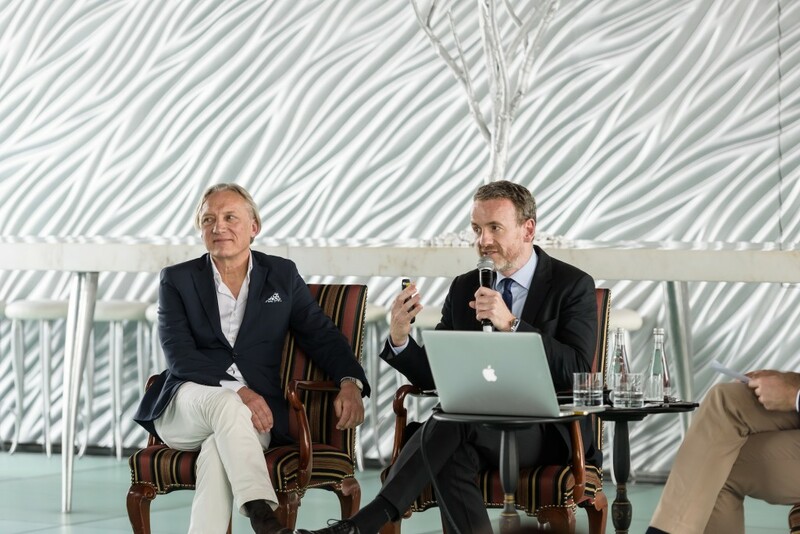 The Private Museum Conference continuously serves as a platform for exchanges on privately founded contemporary art museums and private art foundations. 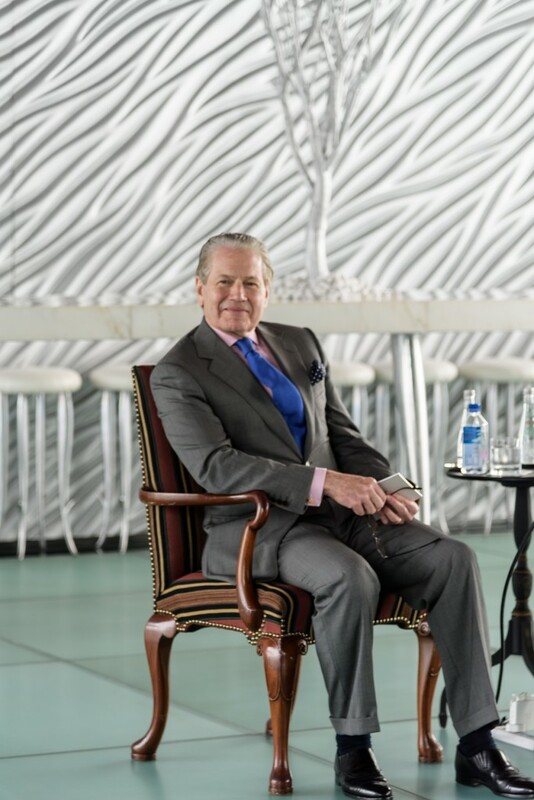 With its expertise on private art collectors and private art museums, LARRY’S LIST offers a number of related services, particularly tailored public relations as well as social media strategies.